June 13, 2017-This is incredible! 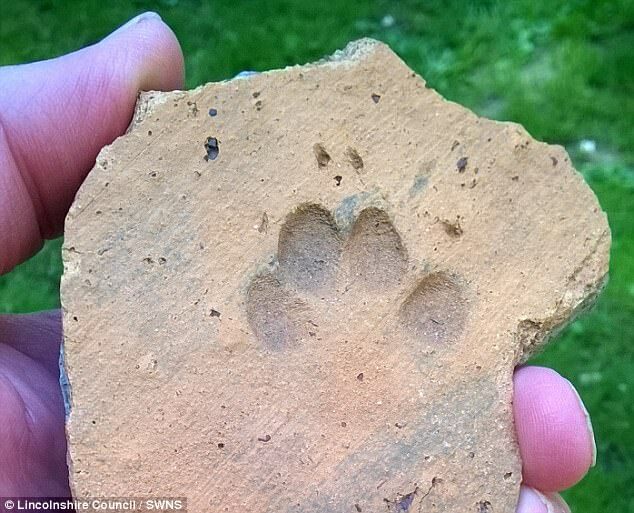 According to an article in the Daily Mail, Archaeologists have uncovered a 2000 year-old cat footprint on a Roman tile. I guess that it’s safe to say that cats have been walking all over our stuff since the beginning of time! Check out the article below.